The Assam finance department has taken up an ambitious plan of using social media platforms to inform and engage citizens on the State’s 2019-20 Budget. This was announced by State finance minister Himanta Biswa Sarma in a statement during the on-going session of the Legislative Assembly in Guwahati on Monday. 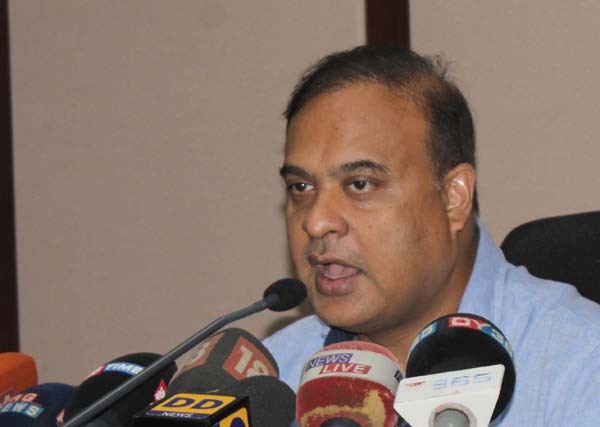 Himanta was of the opinion that social media is an effective tool to engage the public and acquire feedback for the upcoming Budget which will be presented at the Assam Legislative Assembly on Wednesday. He said that the use of this dynamic medium, in addition to other traditional means, has been inspired by Prime Minister Narendra Modi‘s slogan ‘Sabka Saath Sabka Vikas‘ and also ‘in keeping with our commitment to adhere to the principles of participatory governance’. The state government’s budget app called ‘Assam Budget‘, available both on Android and iOS, is also a unique initiative towards a ‘Digital India‘, according to the minister. “We are planning to continue to engage citizens as well as gather critical information using the social media platforms. Among others, one of the key objectives of our social media campaign outreach strategy has been to create a bonding with our vibrant pool of youngsters and many other tech-savvy people of Assam,” Himanta added.